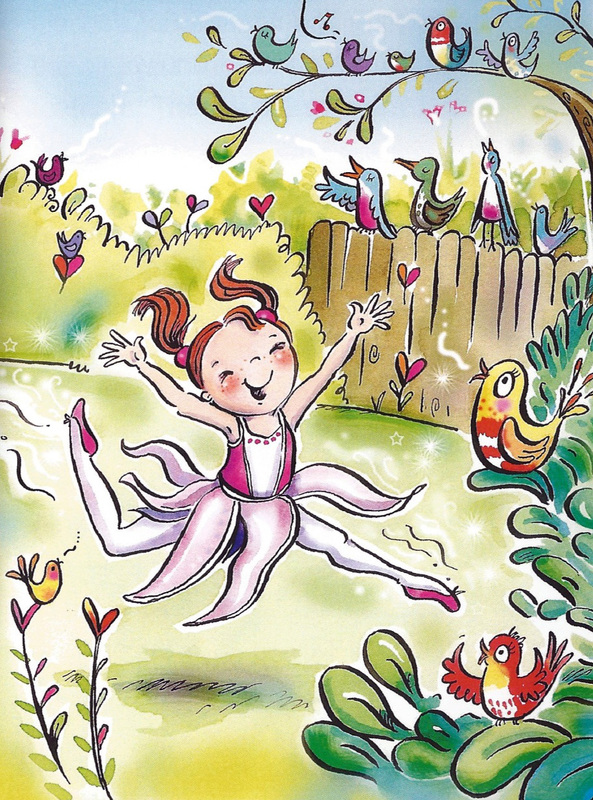 Do you have a little girl who loves dressing up, imaginative play, dancing and magic? 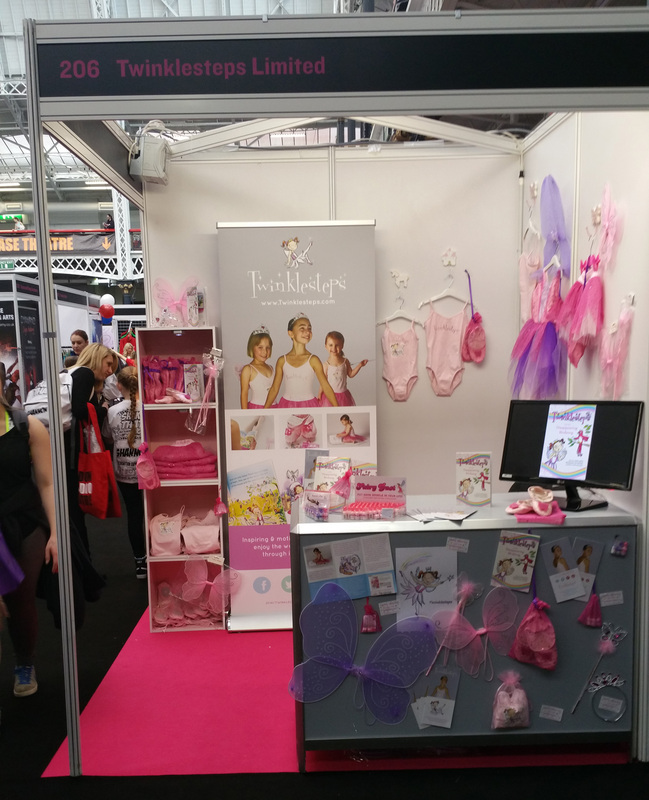 Then this is the blog you need to read! 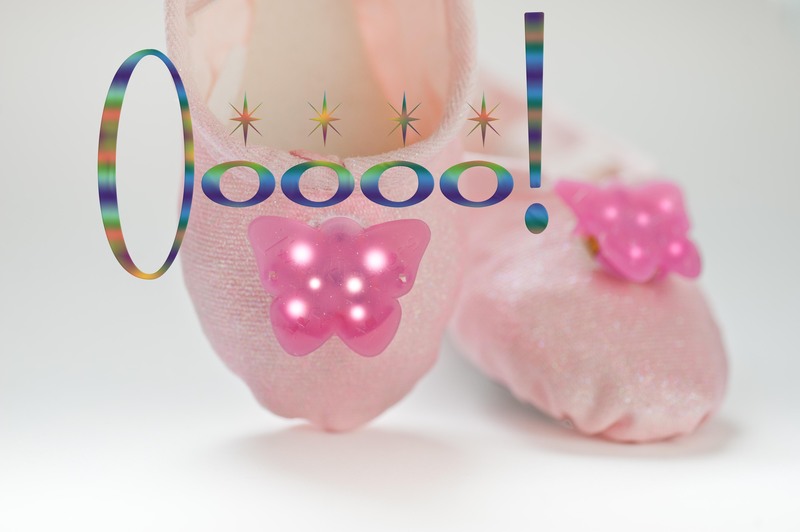 Not only do we have a special discount offer on our unique light-up ballet shoes (see picture below) running from today until the 15th December (see our Facebook page for the discount code! 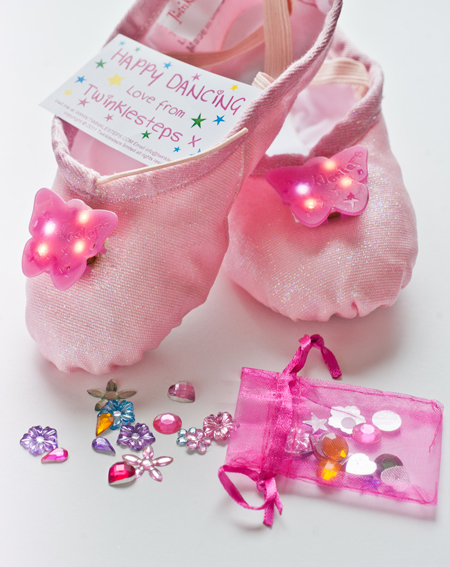 ), we have a delight of stocking filler fairy and dance inspired goodies for you. A lovely little treasure to find tucked into a Christmas stocking. 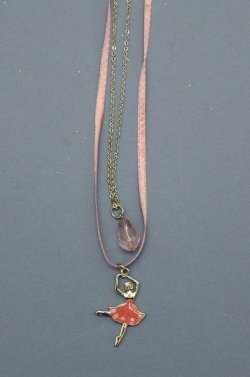 This pretty necklace will have pride of place in a jewellery box and it’s a great price too at just £2.50 🙂 Buy yours here. 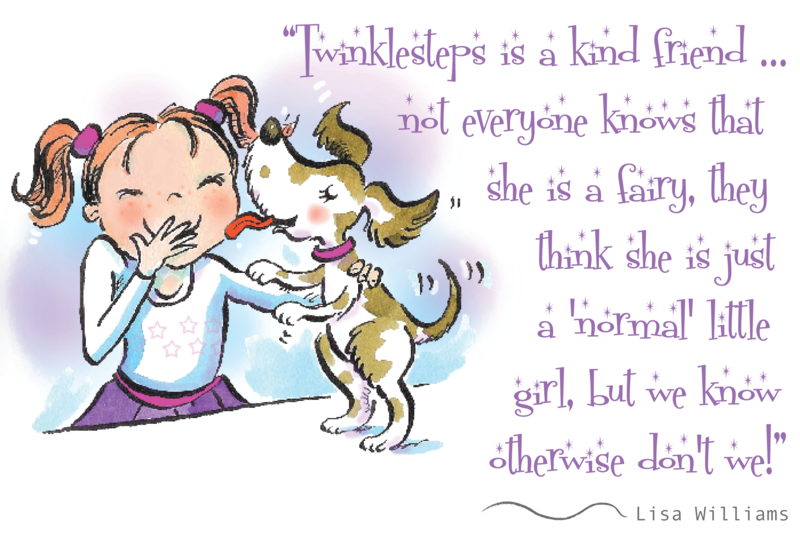 Twinklesteps, the fairy ballerina, loves to take a little bottle of fairy dust with her when she goes off on her adventures. This perfect and tiny little pressy will add some extra magic to Christmas. 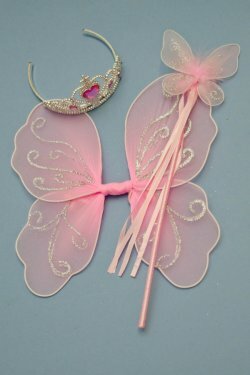 Coming in a pretty, pink organza bag and only £1.50 you can’t get better than this for a perfect stocking filler. Buy yours here. 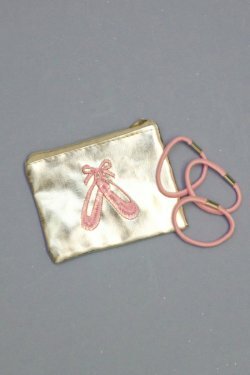 A great little purse for keeping your pocket money in or your hair bobbles ready for a ballet class. 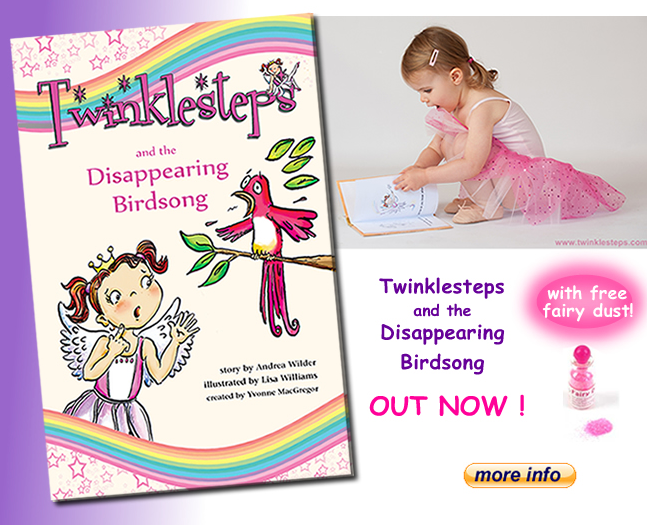 Coming with three pink hair bands this will make another great present to fill up a Christmas stocking. Buy yours here. 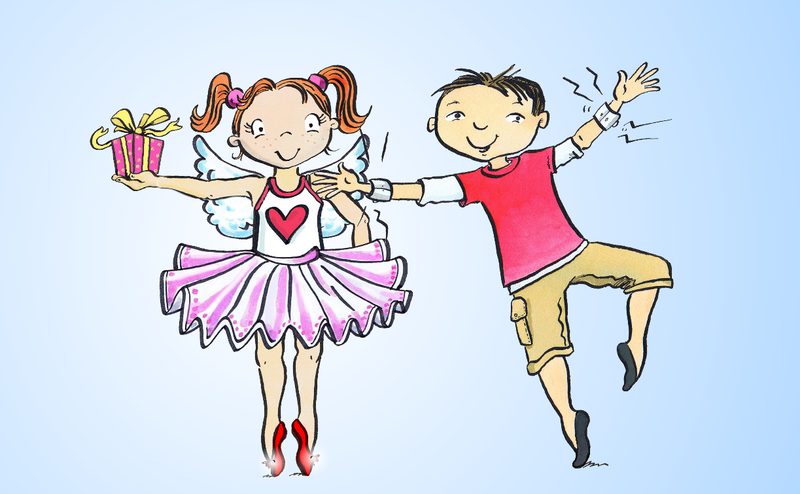 What Christmas would be complete without some dressing up and dancing. 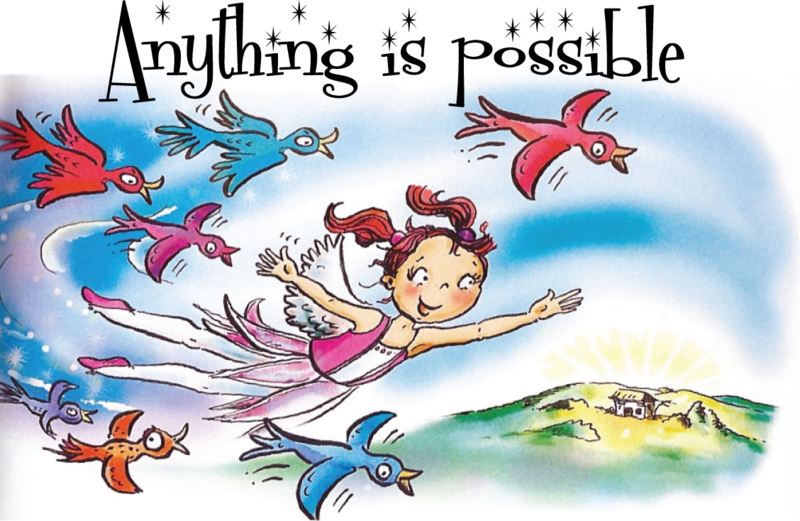 A wand will encourage imaginative play, and lots of smiling 🙂 Buy yours here at the bargain price of £1.99. 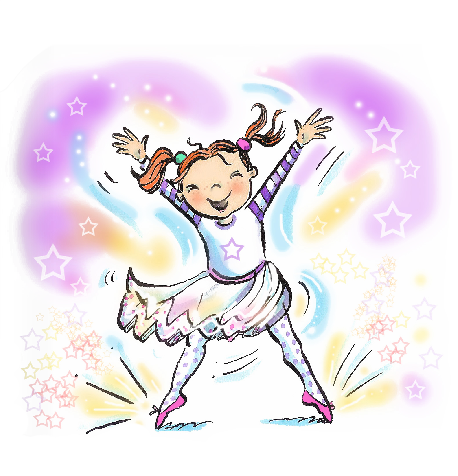 We have loads more dance and magic inspired goodies in our shop as well as dance kit – have a browse here. 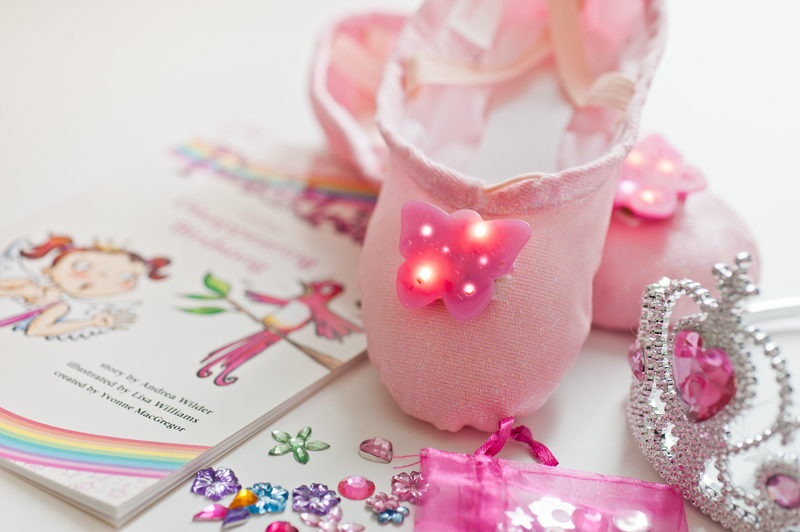 If you haven’t yet seen our our new light-up ballet shoes we have a discount for you of £5 off – visit our Facebook Page to find out the code. This is only valid until the 15th December so HURRY!! 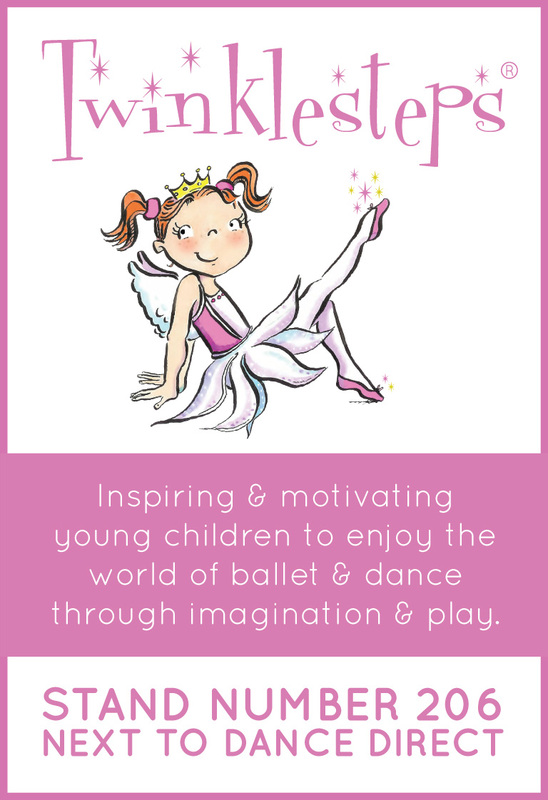 This entry was posted in Ballet inspiration, Twinklesteps products and tagged ballerina necklace, ballet, ballet adventure book, Christmas, Dance, fairy butterfly wand, fairy dust, light up ballet shoes, presents, stocking fillers on December 10, 2014 by twinklesteps.